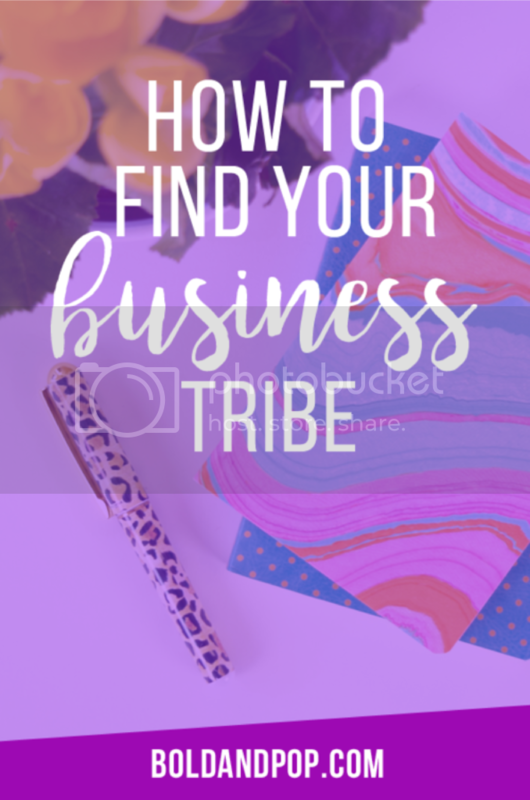 Running a biz, side hustle or blog is not for the faint of heart -- it is hard freaking work! From the time you have your BIG idea, to getting started, to bringing your dreams it's a journey and a half! As a one-person shop or small business you wear a lot of hats. Not only are you your own boss, but you're also your own marketing, social media, graphic and web design, and public relations departments (just to name a few). Chances are, while we all may have a lot of talents, one thing we all have in common is time. We may want to do it all, all of the time, but that pesky 24-hour thing... and, oh yeah, needing to get some sleep gets in the way. Hiring people to help isn't always an option either. So what are you to do? This is the exact reason why we developed the Bold Boss School Resource Library! While we haven't mastered a technique for finding the winning numbers to the lotto or created a cloning machine, we do have an answer. It turns out something that takes a TON of work that a lot of people aren't experts in is their -- branding and marketing. You know the part that actually helps you get people to take you seriously and grow your biz? 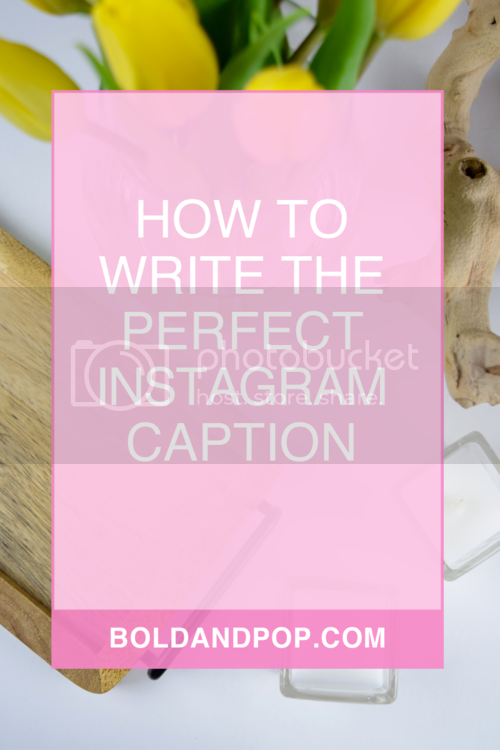 Let's be honest, taking photos for your Instagram account, creating graphics for social media posts, and trying to make your website and marketing materials look professional is ALOT of work! And we should know. Hiii we've spent day in and day out for the last 8 years helping people with just that. It's a full-time job and that's just one component of your business. So we decided to build a resource library focused on streamlining your creative needs to help with that portion of your biz and free up some of your time. From lifestyle stock photos, pre-made and customizable social media graphics, branding elements, and collateral design, we've got your back. Plus, we wanted to make this resource library really affordable (it's only $24.95/month) so that it's accessible to people at all stages of their businesses and blogs. So that being said what exactly is in the library and how could it help you? Today I'm going to walk you through all of the goods and how they may be able to help you! Psst, I did a little scroll through of the library below so that you can get a peek at everything that's in there too! So let's get started with the photo side of the library! Stock photos?! Why do I need cheesy corporate photos for my business Anna?! Scratch that, not those kind of stock photos.. these kinds of stock photos! We know how time-consuming it can be to take photos or source them and let's be honest for some people that's just not their thing. So we did the hard work and styled over 200+ photos for you with a range of categories in the library. Florals, styled desk shots, mock-ups... we've got them! The awesome thing is you can edit the photos however you'd like too -- lighting, coloring, adding text, cropping. Whatever you please! All photos are professionally styled and high-resolution. Plus, our licensing terms allow you to use them for your own business or if you service other businesses, feel free to use them for those projects too! We're hooking up our fellow social media managers and designers. Next up in the library? 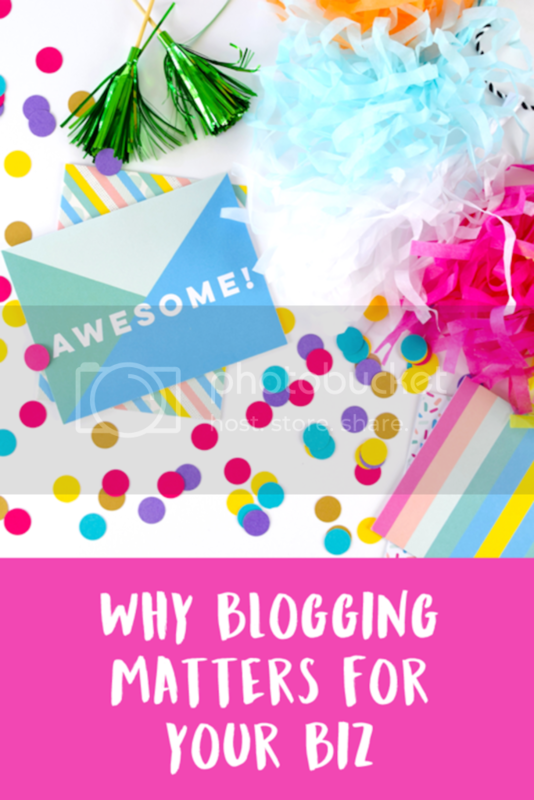 Social media and blog graphics! Beyond using the stock photos to create you own, we've also created templates to streamline your process. We have you on all angles with over 150+ templates included with both pre-made and customizable options. All designs are also compatible with both Photoshop and Canva. We know not everyone has fancy design software so we created multiple file versions so that everyone can use them. Plus, we also have instructions on how to customize within the library. Other exciting things going on in the resource library? We also have branding elements, collateral design templates and Squarespace customization CSS codes! Holy moly! We have 40+ branding elements that are backgrounds and design elements that you can use as you please! Maybe you're designing a desktop wallpaper or just need a simple background on your website, these are perfect for that. We wanted to develop a library that served all levels and these elements allow maximum customization. We're also offering collateral design templates that you can use like one sheets, mood boards, and blog media kits. Each design is available as an Indesign CS5 format, or you can plug them into Canva and just replace the shapes used in the layout with the images/text you'll be implementing! Then last but definitely not least, we're sharing custom codes to customize your Squarespace website. As you might know, we specialize in the platform at Bold & Pop so we wanted to integrate some easy ways that you can customize your own website with CSS. Woh, and that's just the beginning! Each month we'll be uploading new photos and designs so that you always have a fresh batch to pick from! Plus, we have a spot for you to submit requests because this resource library is for your biz so we want to make sure it fits your needs and will consider your requests for new additions!